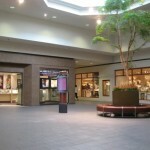 The Galleria is a 417,000 square-foot, mostly single-level upscale enclosed shopping mall in Edina, Minnesota, an upscale suburb of Minneapolis. 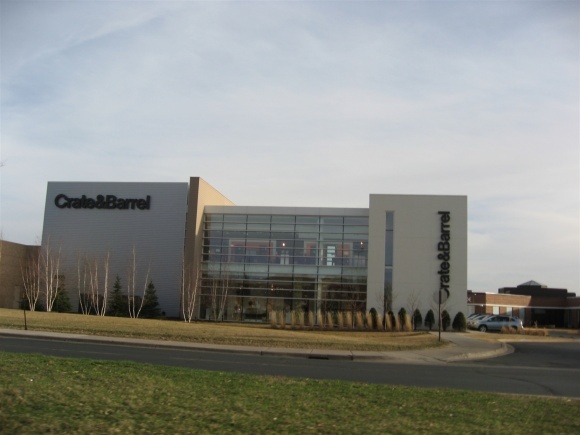 Anchored by Gabbert’s furniture, Crate and Barrel, Barnes and Noble, and a Westin Hotel, The Galleria is an upscale complement to a super-regional mall, Southdale Center, which is located across the street. 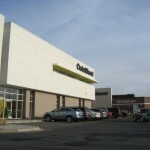 In 1976, twenty years after Southdale was developed by famous mall-mastermind Victor Gruen, Gabbert’s furniture opened a store across 69th Street from Southdale’s south entrance. 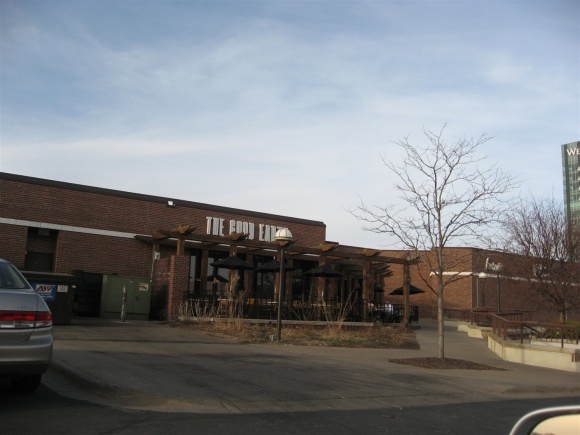 That same year, construction began on a row of shops to complement Gabbert’s. 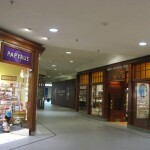 Eventually, these shops became the enclosed mall that stands today. 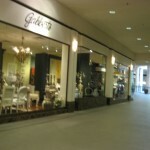 The Galleria is unique, not only because it sits less than 300 feet from one of the country’s first shopping malls, but also because it has a relatively narrow, long corridor and an eclectic mix of upscale shops and restaurants. 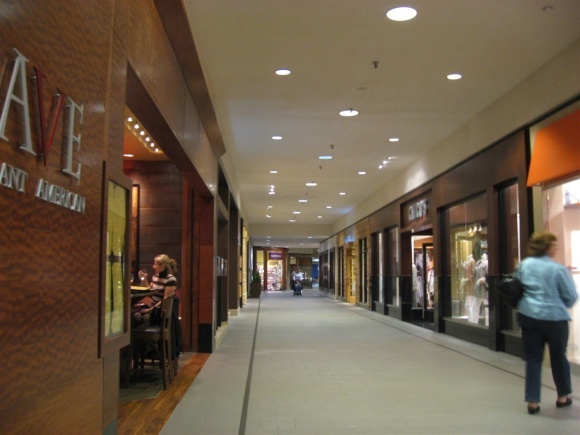 The Galleria is what I’d call an “upscale mom mall” – it caters to the well-to-do 35-54 female set fairly well, with stores like Pendleton, L’Occitane, J. Jill, Coach, Chico’s, along with upscale salons and stationery stores. 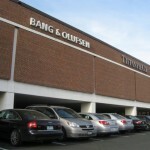 There are many Volvos, Range Rovers, and German luxury cars in the parking structure here, which is located beneath the mall’s main level along with a handful of additional stores. This makes sense, considering Edina, Eden Prairie, and environs are some of the more upscale suburbs in the Twin Cities area. 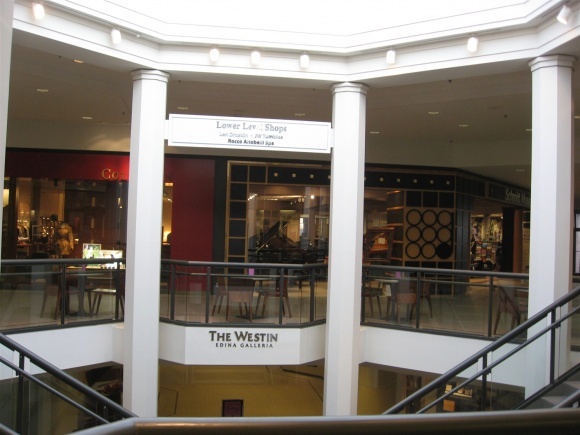 In 2006, The Galleria embarked on a small expansion, adding a Westin Hotel to the east end of the mall and a large Crate & Barrel store to the front of the mall, next to Gabbert’s. 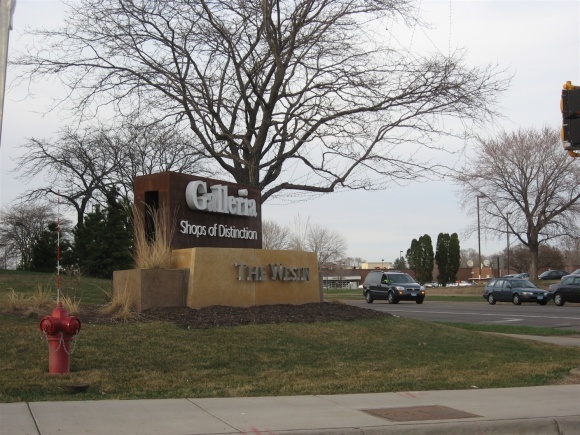 The Galleria continues to be a successful, upscale ancillary to Southdale, even in spite of stark competition from other Minneapolis-area retail centers, such as Eden Prairie Center and the Mall of America. 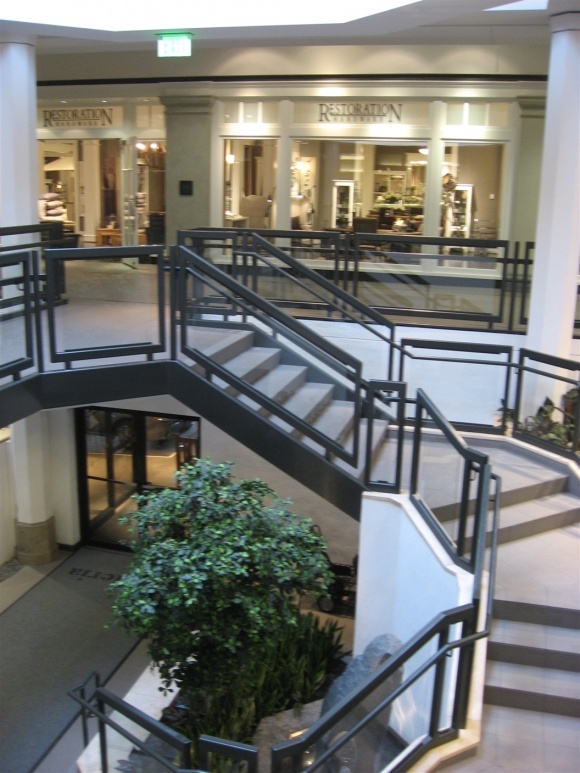 However, The Galleria’s upscale and specialty-store niche will continue to work in its favor, even despite having no traditional anchors. 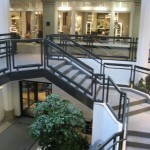 We’d like to know more about the history of The Galleria. Has it always been enclosed, and was it built in a modular style? 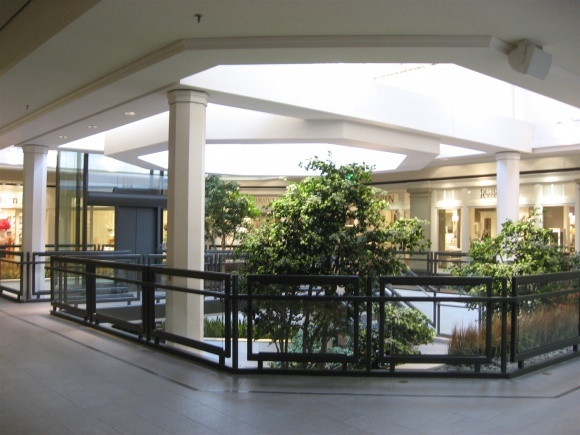 We’d also like to see more cohesion between The Galleria and Southdale. It seems they can co-exist, so why not tie them together more? 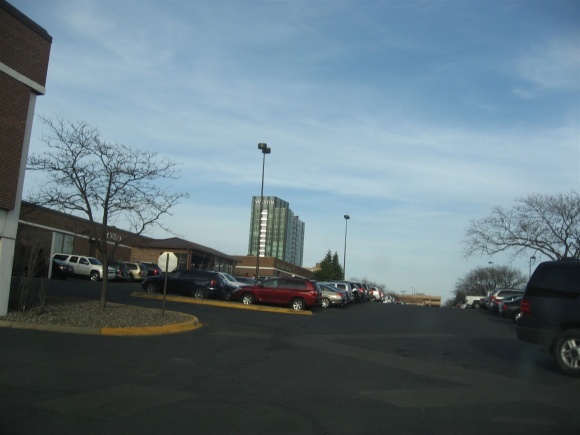 Southdale’s row of restaurants and south entrance line up nicely with the Galleria’s north entrance by Gabbert’s, separated by only 300 feet and across 69th street. It would be really neat if they were skywalked, or at least had a dedicated and obvious pedestrian connection that was well-signed and marketed throughout both centers. I believe both centers would benefit from the complementarity, despite being separately owned. 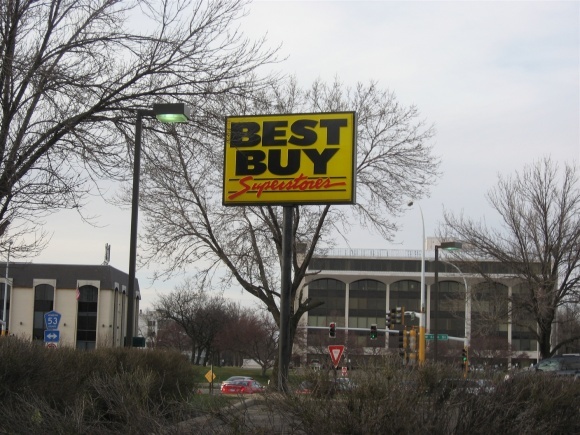 This Best Buy sign is actually not part of The Galleria. It’s across the street and currently Best Buy’s oldest operating store, but not for long as it’s one of the 50 stores Best Buy is closing due to their recent financial woes. I thought it was neat though, because it’s an earlier pre-pricetag version of Best Buy’s logo. 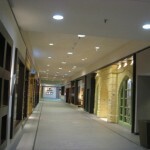 I took these pictures of The Galleria back in April 2010. Bit of a trip through memory lane. Apologies for wandering. 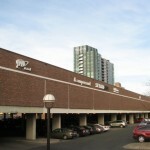 I lived in the Twin Cities from about 1980 to 2000. 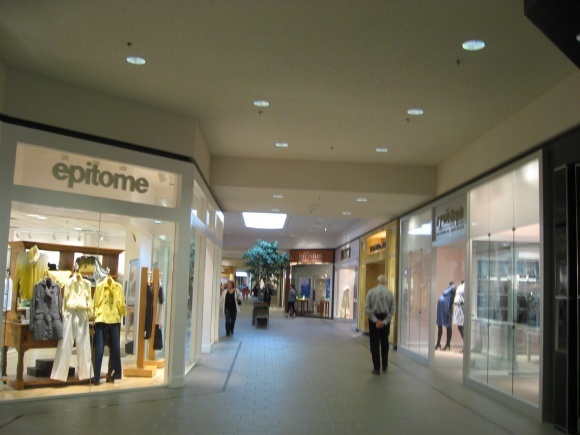 I shopped mainly at Ridgedale, but often at Southdale. 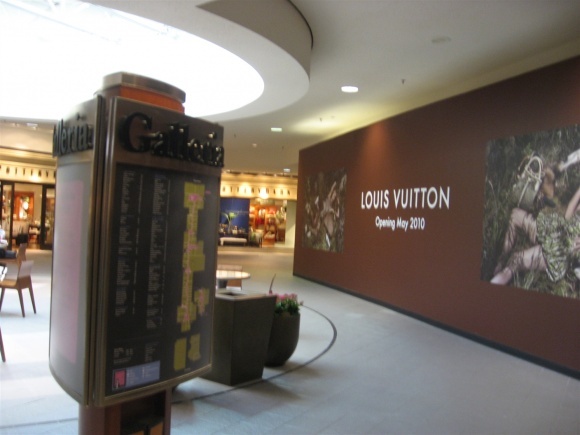 I was not a regular at The Galleria, but I visited several times. Mostly to eat at The Good Earth, and to attend my daughter’s piano recitals, which were held in the basement of the music store (whose name escapes me, but I believe was located at or near the current Barnes & Noble). 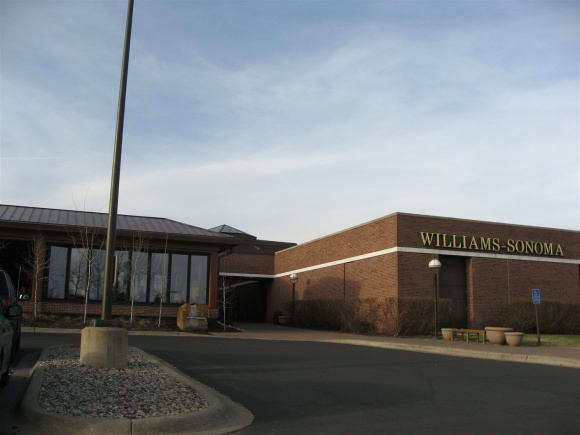 It was also the location of the first actual Starbucks I visited, Caribou and Dunn Brothers having previously dominated the Twin Cities market. 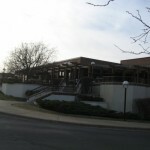 Speaking of The Good Earth, does anyone remember Bonaventure the way it used to be, with interior hallways, the glass elevator (later incorporated into the Borders), and the Good Earth dining “pods” overlooking the atrium? 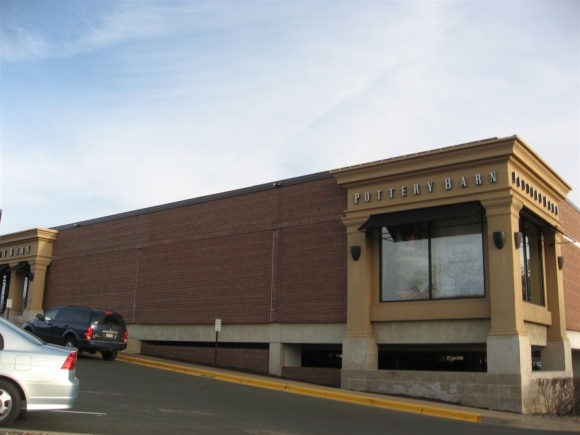 I never liked the downscale remodel, and I’m wondering whatever happened after Borders closed. 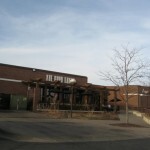 The article also mentions Eden Prairie Center, which I visited once or twice in the 1980s. At that time, I was impressed by the architecture, but concerned with the lack of tenants. They seem to have turned that around. If I ever get back up there, I might have to check it out. There’s no people in these shots. Is this mall dying, or is it a weird time like 9am on a weekday? 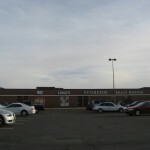 Also, can you get some pictures of the best buy before and/or after It’s abandoned? 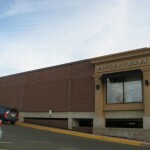 Is this best buy relocating? (I heard they are opening 50 smaller stores). If they moved to the mall, that would be interesting. 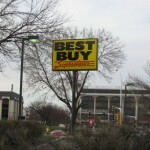 Do you know where the oldest best buy is that’s not slated to be closed? 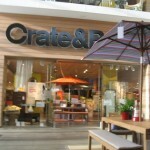 @E, That store isn’t being relocated. Sadly, it’s days are done. There are some good pics of it in Flickr including interior pictures. Just do some searching for Edina best buy and you should find them. The smaller Best Buys you are hearing about are Best Buy Mobile. Nothing but a glorified cell phone store. Best Buy is testing a new smaller format called “Connected”. 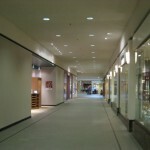 Those stores aren’t new, just renovated ones that have lost some sales floor space. It’s also heavily focused on phones with an emphasis on portable gadgets. Music, games and TV’s are taking a backseat. 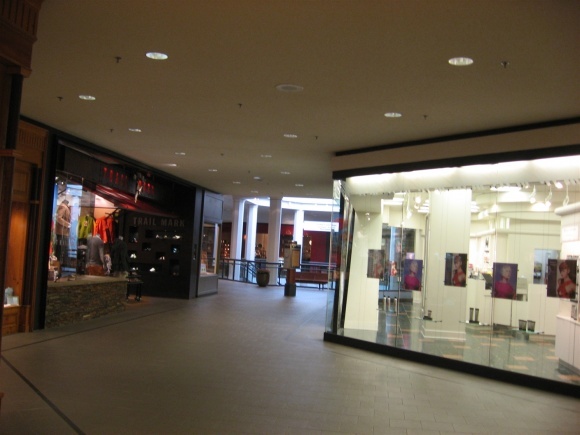 Given how upscale this area is, I am surprised that the Bloomingdale’s at Mall of America failed. Any insights as to why this was the case? 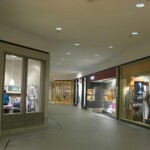 @Max, Just a guess, but probably because the Mall of America is more of a ‘tourist trap’ property, not dedicated completely to the ‘upscale’ crowd. 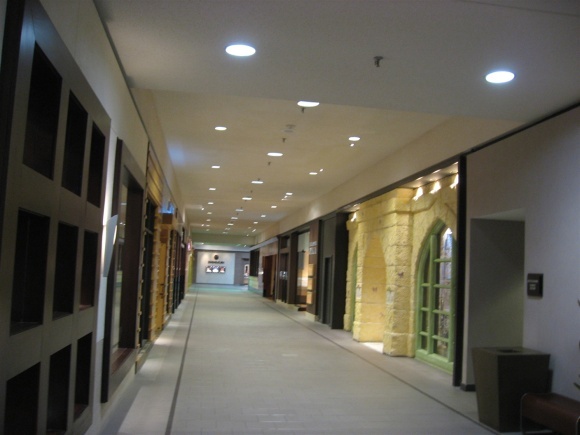 It’s a mall, but it’s not a ‘high end’ mall, per-se. 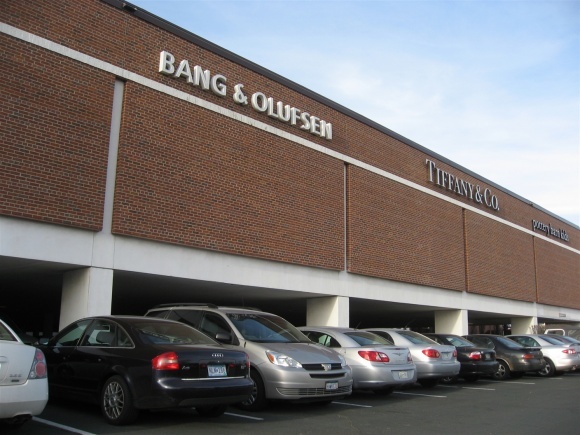 That is to say, it’s no Oakbrook Court or Northbrook Court (both in IL) mall, which to my mind, both scream ‘upscale’….minus Sears in the latter) but nor is it some ‘dead mall’ either. It may be also because Bloomies and Macy’s are under the same ownership now. I would think that means twice the lease / rent the parent company has to pay. Personal opinion: The MOA has lost that ‘thing’ that made it the destination that it once was. The trouble back when it started out in 1992, was it had mostly a lot of ‘middle line’ shops that any other old mall in suburbia America had circa 1992. That would kill most any other mall this size, but MOA had its size, its ‘new-ness’ and the big amusement park in the middle to keep it going all these years. Maybe it’s finally starting to show its wear and age, and needs a shot in the arm. This is speaking as someone who’s been there three times….New Year’s time, 1992-1993 (it opened in August 1992, for the record), 2002, and once more in April 2007. 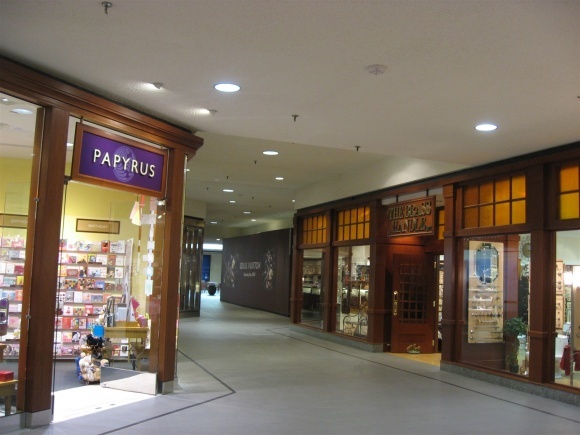 It really hasn’t changed at all, save for the underground aquarium that were built in over the years, and old chains (Merry Go Round, etc) and big boxes (Filine’s Basement, etc) being replaced by new ones (Abercrombie & Fitch, Best Buy, etc) over the years. Ah, that and the smoking bill basically killing the 4th floor ‘bar’ level. 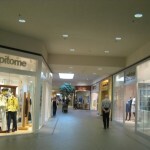 That area was fully occupied when I first went to the mall in 1992. Last I was there, it was 75% (if not more), vacant. Just my .02 cents from observations. It’s unfortunate, but it’s not surprising. 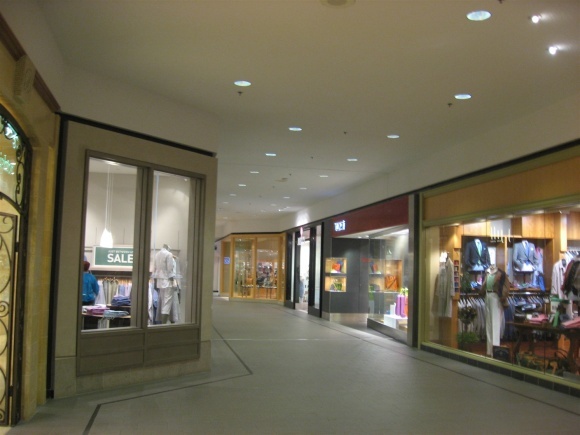 That mall could get back up on its feet if they catered some space to international chains (based in Europe and Asia)…..those tourists give that mall a lot of business compared to domestic, and especially local, visitors. 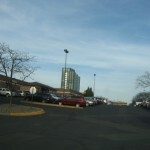 @Matt from WI, Correction: Sears is still at Oakbrook Court (the outdoor mall), but not Northbrook. They WERE there originally, but no longer. Oops. Hehe. @jhshifris, Thanks. The names always get mixed up in my mind. 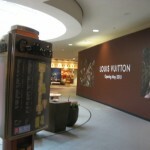 Mall of America and The Galleria are worlds away from a customer perspective. 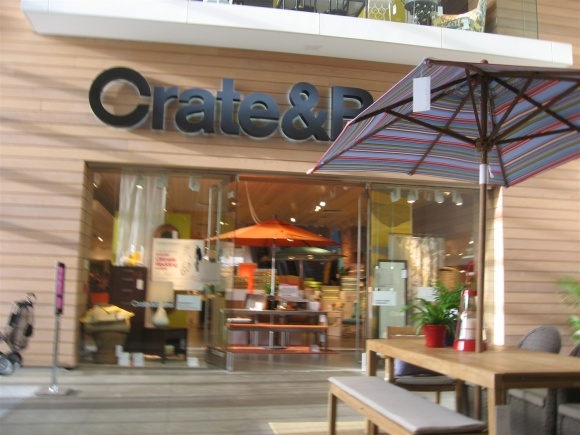 Mall of America is an attraction for out of towners and those from out state Minnesota. 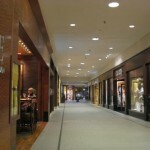 The Galleria is much easier to shop at than the MOA from a parking and convenience perspective. 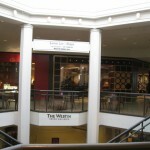 The Galleria does a stellar business, so not sure when these photos were taken. If you visit in the afternoon/evenings and on the weekends, you’ll have a tough time finding a place to park. Southdale across the street is actually in worse shape as they have a lot of vacancies and Crate & Barrel was previously located at Southdale, but choose to build a brand new huge store across the street at The Galleria. 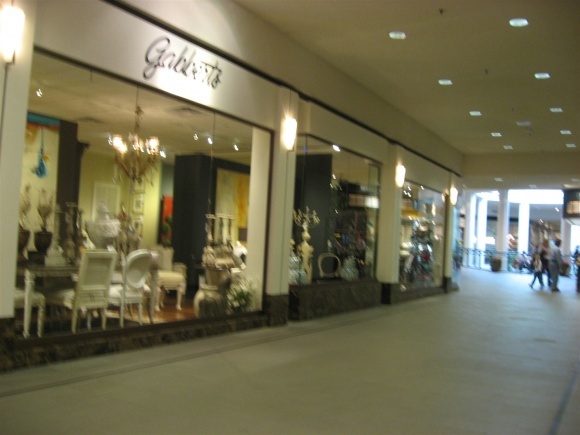 I think Gabbert’s was first and the mall came later. By the by, when did Bonaventure open? I can’t find anything on it. 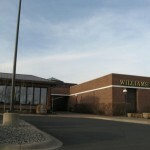 @Dave, the former Borders at Bonaventure in Minnetonka is becomming a Marshall’s. If it’s not already open, it will be opening very soon. 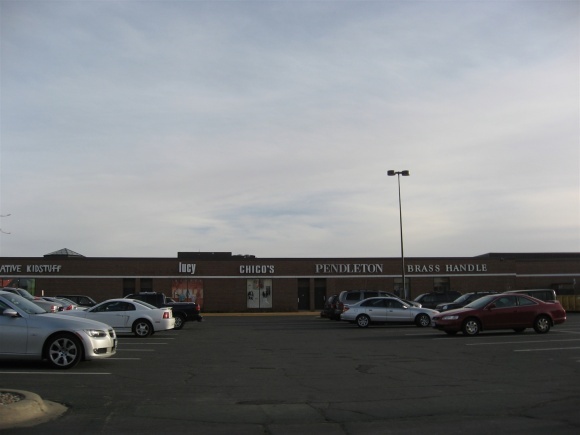 Also, Southdale is undergoing a multi-million dollar rennovation that is already underway. 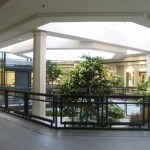 Southdale’s Facebook page has soon pretty cool pictures of the construction that’s going on. I love the feeling of the Edina Best Buy. Ignoring all the cellphones and computers it’s like you’re back in the 70s. Stepping up to a platform filled with appliances under a tarnished gold metal ceiling: just awesome. 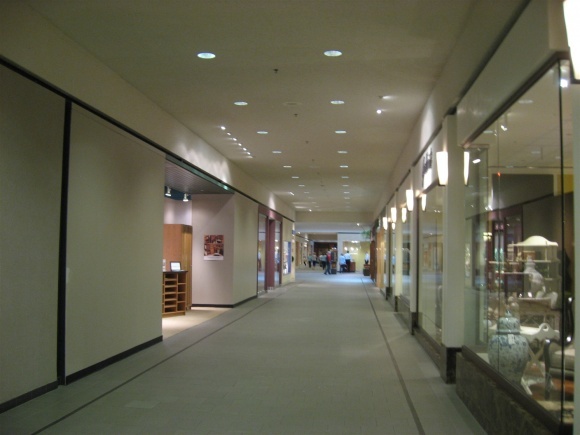 The Twin Cities area is ripe with dead/dying malls. 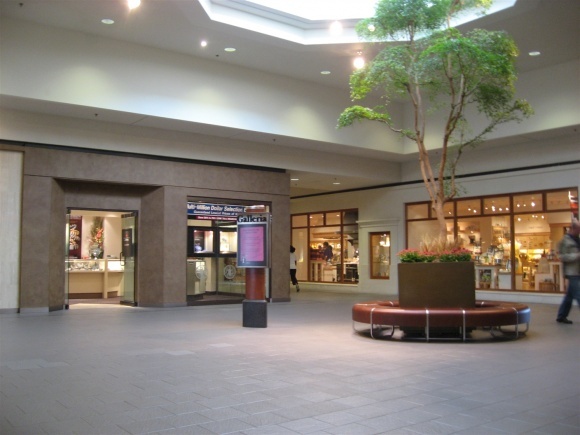 There’s nothing like grabbing and Orange Julius and spending an afternoon strolling through the silence and decay of Shakopee Town Square or the Knollwood Mall. 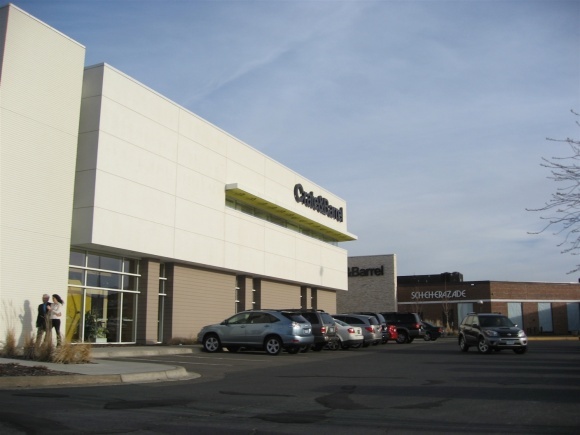 Hey, quick FYI–the reason the Edina Best Buy is so tiny is because it was left that way in honor of one of the wives of one of the founders who passed away from cancer. I can’t recall her name, but she ran that store and it was intentionally left in a time warp (Best Buy Version II). 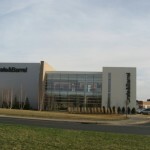 A few years after her passing Best Buy took off and the newer stores were built bigger and updated, but that one was left in her memory. 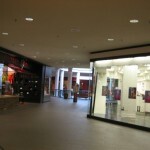 Dead mall, meet dead blog. 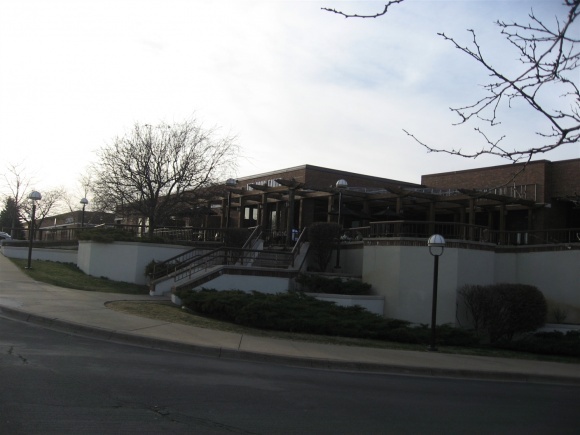 Actually Gabberts was built in the late 50’s or early 60’s. It was a free standing building for years. 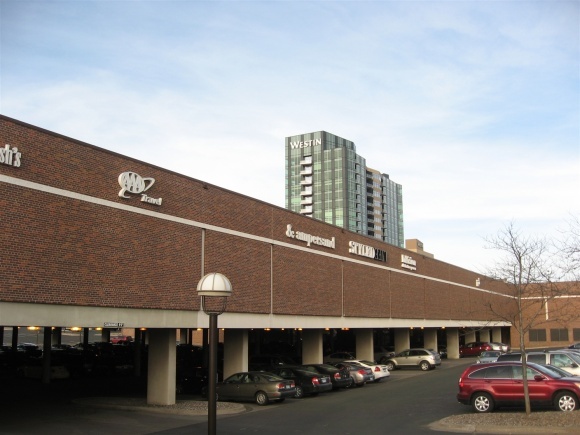 We moved from Minnesota in 1975, and it was still free standing at that time, the Galleria came later.